Kraras is one such village. Known as the « village of the widows », the population of 287 people was murdered by Indonesian troops. « We shall never forget you, » the leaflets said. Soon afterwards, the Australians were ordered to abandon the island of Timor, leaving the people to their fate. He alluded to the beckoning spoils of oil and gas in the Timor Sea that separated the island from northern Australia. 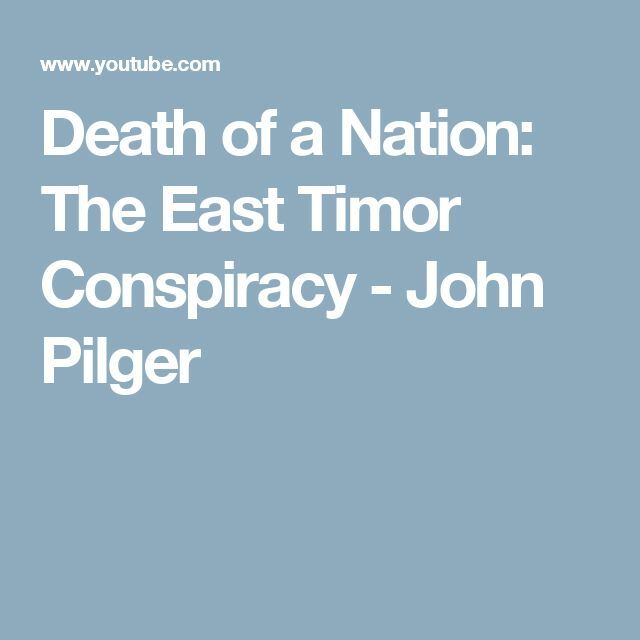 In 1993, the Foreign Affairs Committee of the Australian Parliament estimated that « at least 200,000 » East Timorese, a third of the population, had perished under Suharto. Australia was the only western country formally to recognise Indonesia’s genocidal conquest. The murderous Indonesian special forces known as Kopassus were trained by Australian special forces at a base near Perth. The prize in resources, said Foreign Minister Gareth Evans, was worth « zillions » of dollars. « Australia secretly withdrew from the maritime boundary dispute resolution procedures of the UN convention the Law of the Sea, and the equivalent jurisdiction of the International Court of Justice, so that it could not be compelled into legally binding international arbitration ». 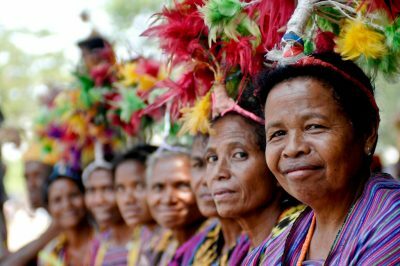 The people of Timor-Leste deserve better than faint praise from the « capitalist governors of the world », as the priest of Kraras wrote. They did not fight and die and vote for entrenched poverty and a growth rate. They deserve the right to sustain themselves when the oil and gas run out as it will. At the very least, their courage ought to be a beacon in our memory: a universal political lesson.